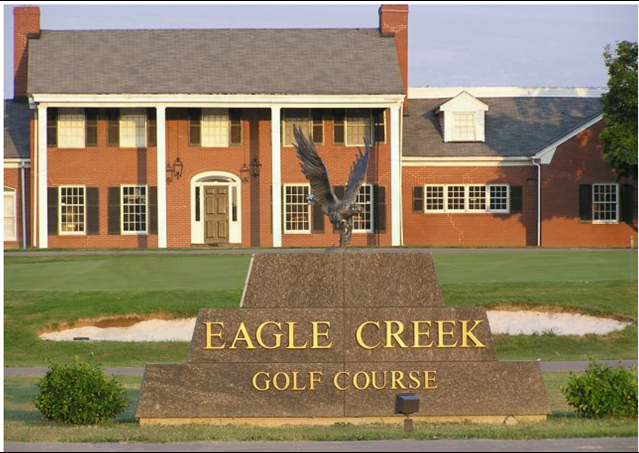 The City of LaGrange, Kentucky will be accepting bids for the renovation of the sand bunkers at Eagle Creek Golf Course. A brief scope of the work consists of: Removing existing sand from bunkers, reshaping select bunkers, re-edging and contouring select bunkers, installing drainage as necessary, and more. Bid specifications can be picked up at City Hall, 307 W. Jefferson St. LaGrange, KY between 8:00 A.M. and 4:30 P.M., Monday through Friday. The specifications can also be found on the City’s website at lagrangeky.net/parks. The deadline to bid is May 2nd, 2019 at 4:30pm. All bids should be sealed and delivered to City Hall before the deadline. 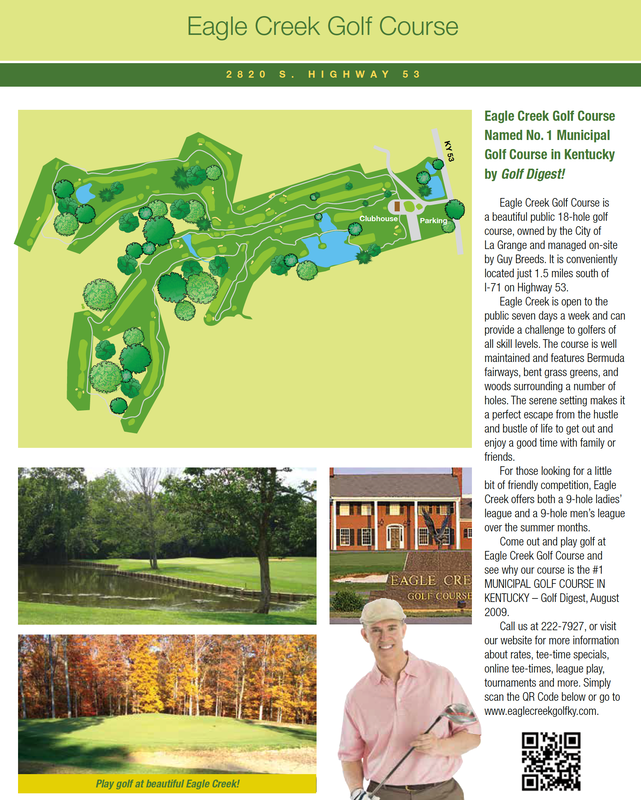 If you would like to make a site visit you may schedule one by contacting Melissa Breeds at eaglecreek@bellsouth.net. The City of La Grange reserves the right to accept or reject any or all bids. 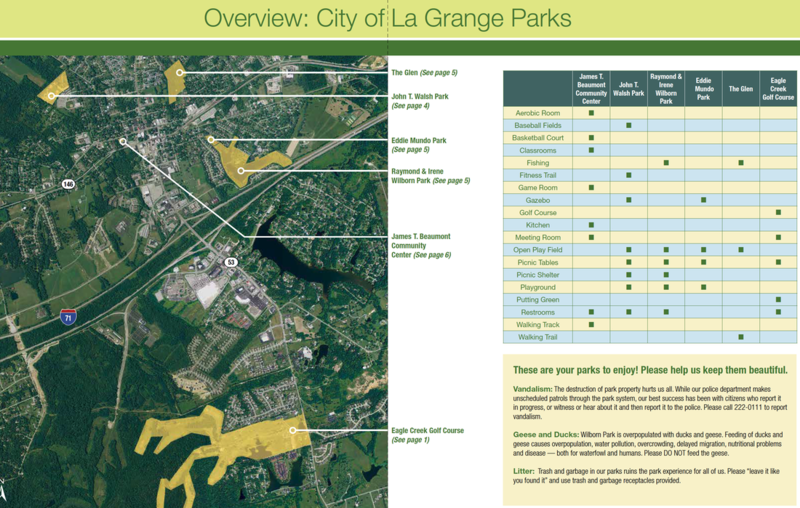 The City of LaGrange currently has a community center, four parks and a golf course located within the City limits. 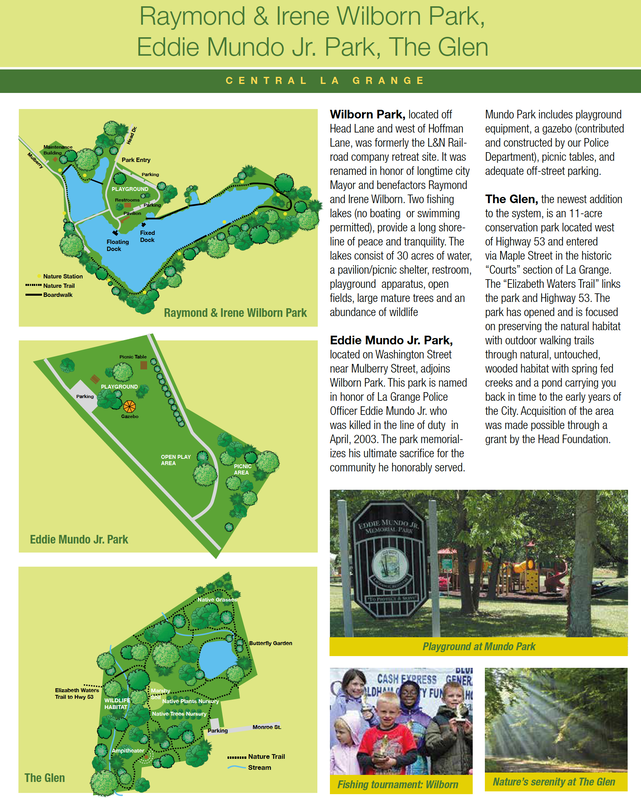 WALSH PARK is named after a local doctor who served in the army and his community for many years. The park is located on the west side of Fourth Street / Old Laundry Road, in the northwest quadrant of the City. 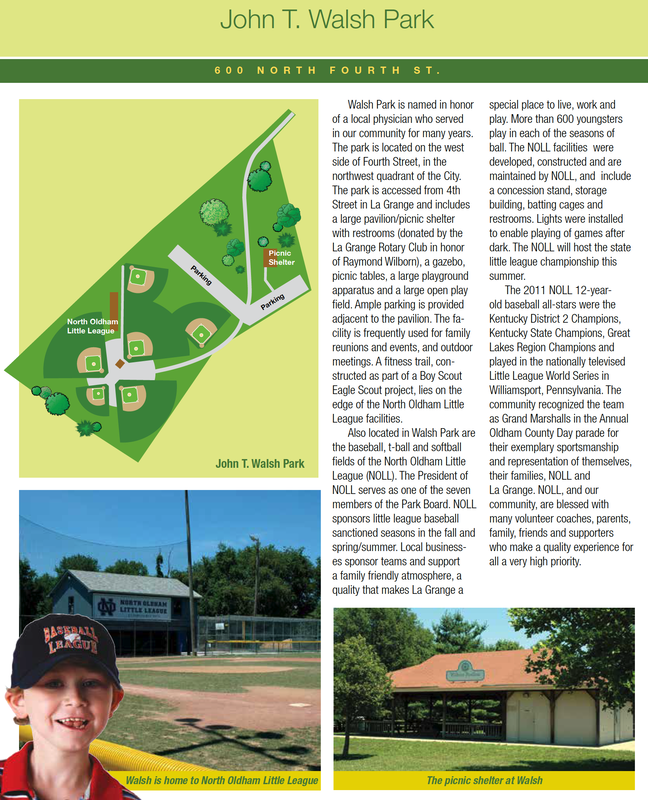 The North Oldham Little League has several ball fields in this 12 acre park. The park also has a picnic shelter with restrooms, along with several gazebos, picnic tables and playground equipment for the youngsters. Located on Head Lane west of Hoffman Ln., in the southeast quadrant of the City, there are 30 acres of water for fishing, a picnic shelter, restrooms and playground equipment. This park honors former Mayor Raymond Wilborn and his wife, Irene. 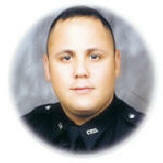 They left many legacies for residents & visitors of La Grange. Our newest addition is THE GLEN, an eleven acre conservation park, located between the historic area known as “The Courts” west to Hwy. 53. The “Elizabeth Waters Trail” will link the park and Hwy. 53. 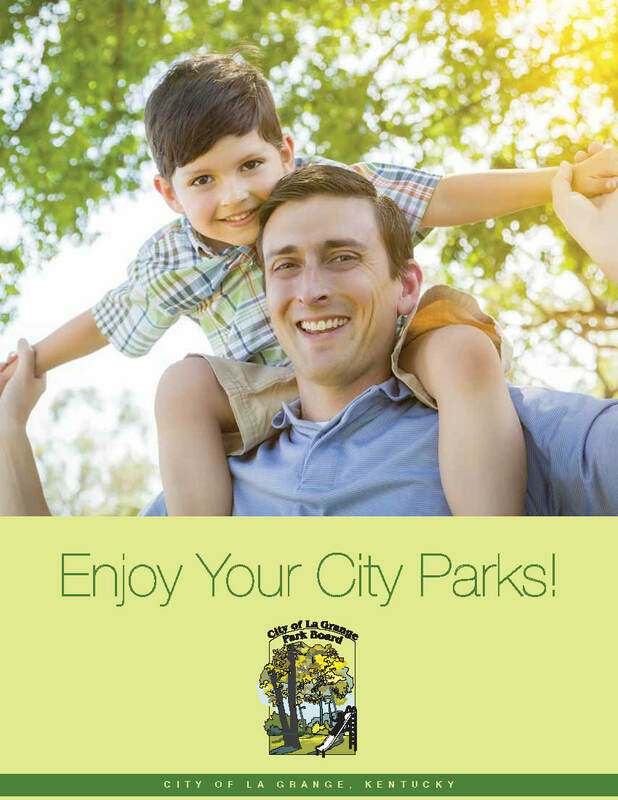 The park is currently being planned for children's outdoor school classrooms, and walking trails through natural, untouched, wooded habitat left untouched with spring fed creeks and a farm pond carrying you back to the early years of the City. It was acquired in 2003 through our local Head Trust Foundation. this property was made possible by the support the Raymond and Irene Wilborn Foundation. The La Grange Community Center is located at 307 West Jefferson Street, La Grange, KY 40031. We are open to all residents of Oldham County free of charge. Our facilities include four classrooms, a gym, a walking track, kitchen, game room and an aerobics room.